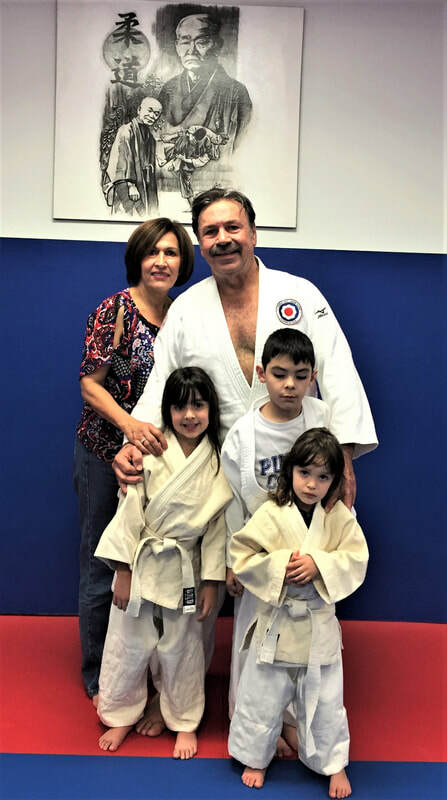 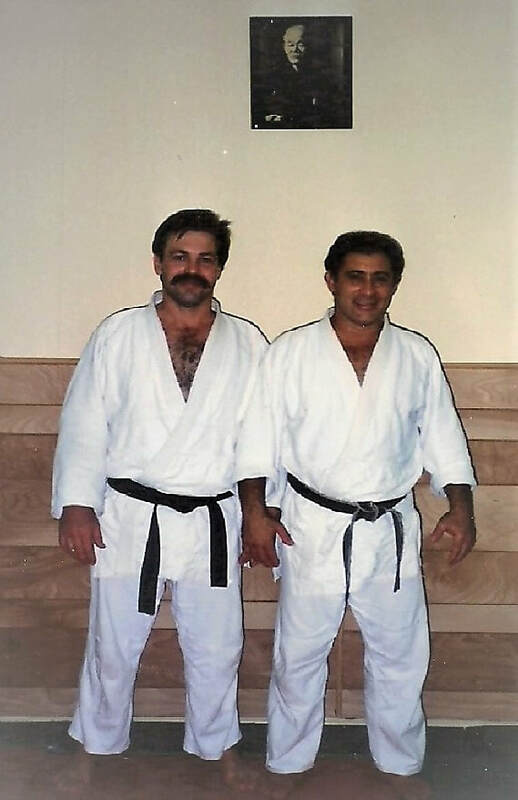 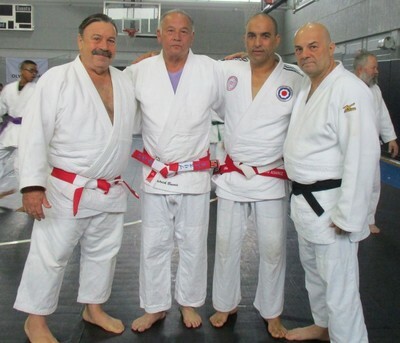 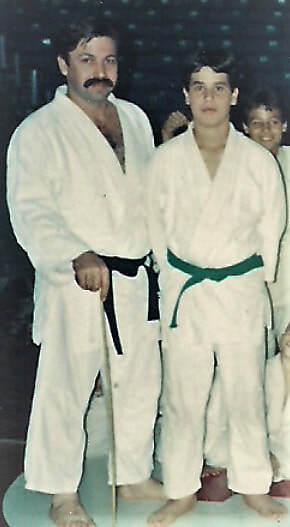 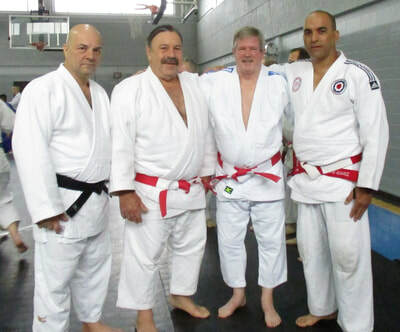 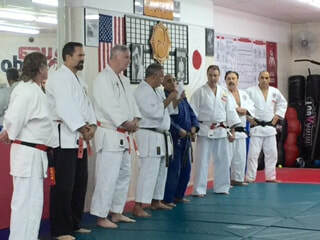 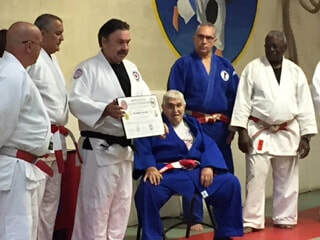 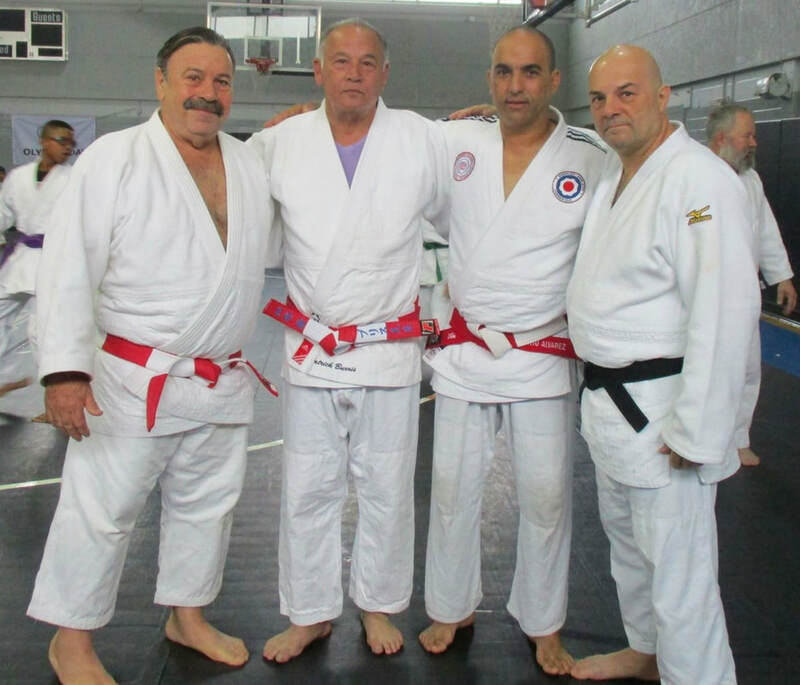 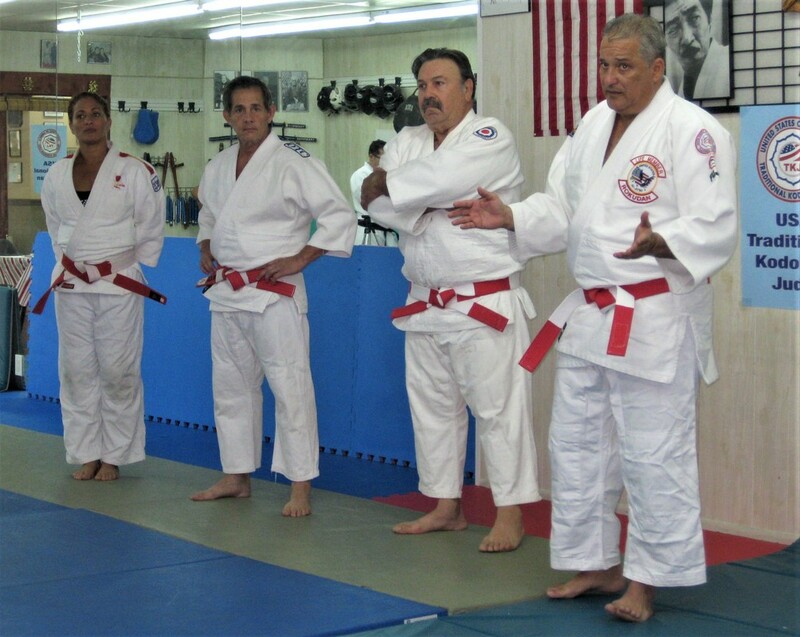 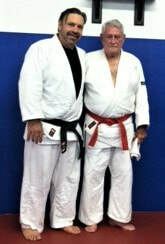 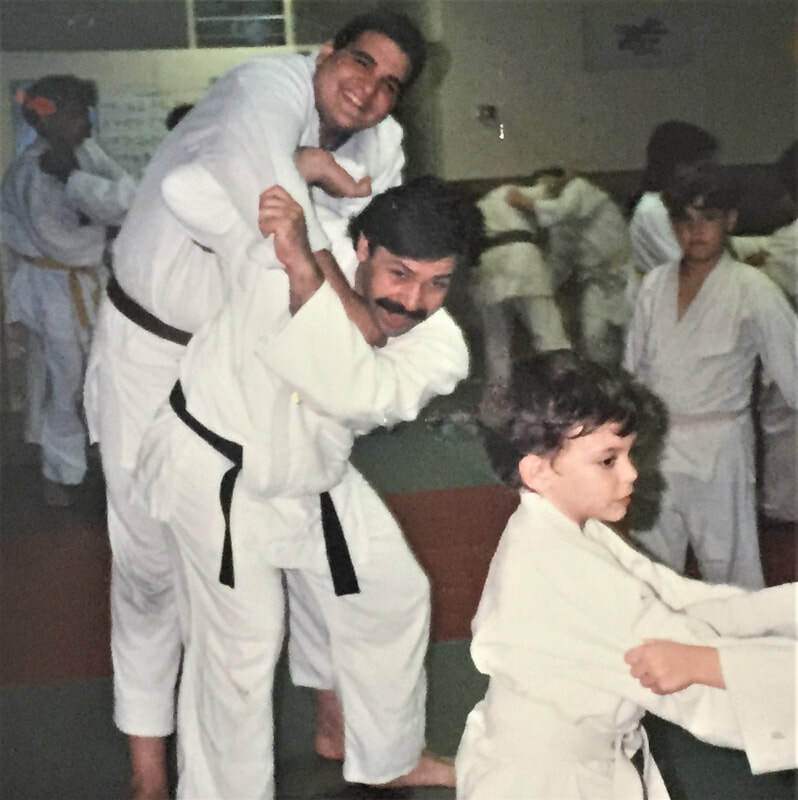 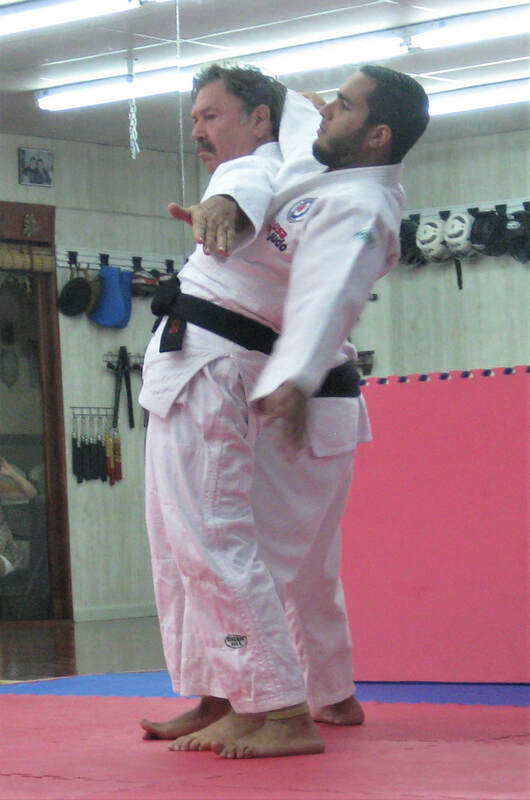 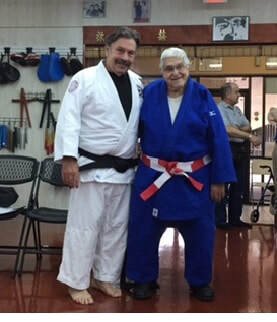 DIONISIO DE LA TORRE, JR.
Sensei de la Torre started Judo in 1967 in Holguín, Cuba with Sensei Alejandro Amore. 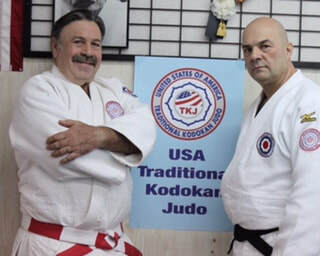 From 1969 till 1975 attended many local, state, and national tournaments making the state team on various occasions. 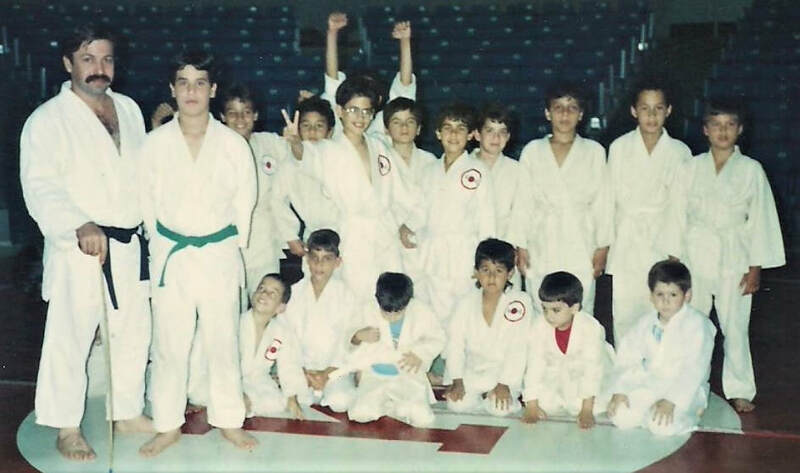 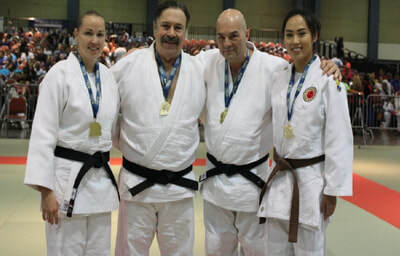 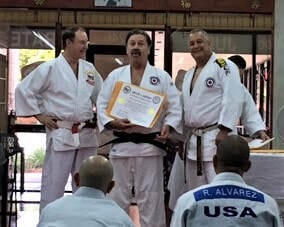 From 1975 till 1979 as a university student participated in Inter-University Games and National tournaments in Cuba; as a result of his accomplishments, he was awarded his 1 Kyu in 1980. 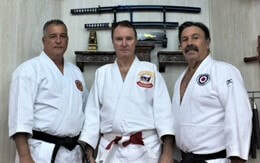 In 1984 he continued his practice in Miami, Florida under Senseis Alberto Sanchez and Ricardo Valdez. 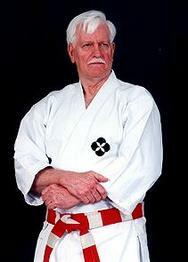 By 1989 he was promoted to Shodan and opened his own Dojo in Kinlock Park Middle School J.C.(USJA) till 1995 when the program was closed. 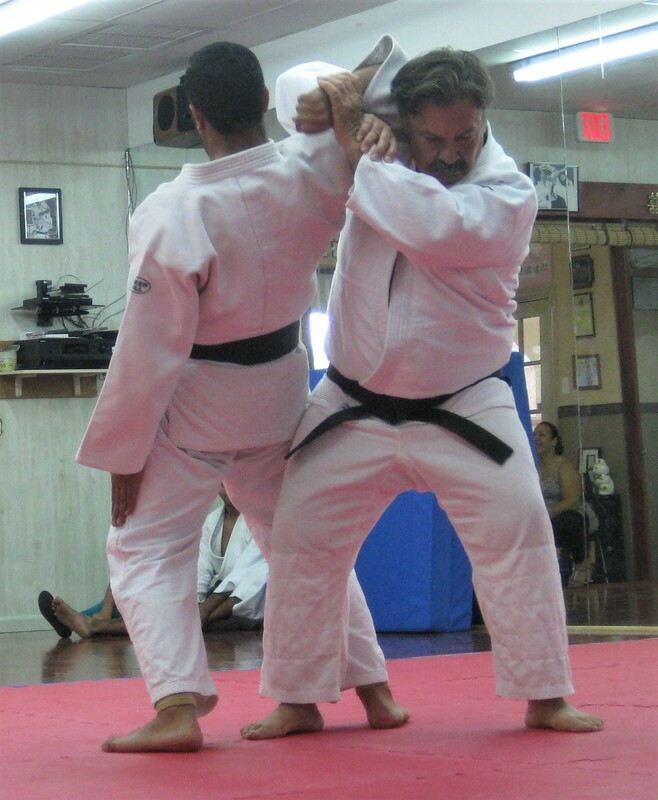 After that, he continues to practice at different dojos like Jyoshinkan, Tamiami Park and Kolychikine Judo Foundation. 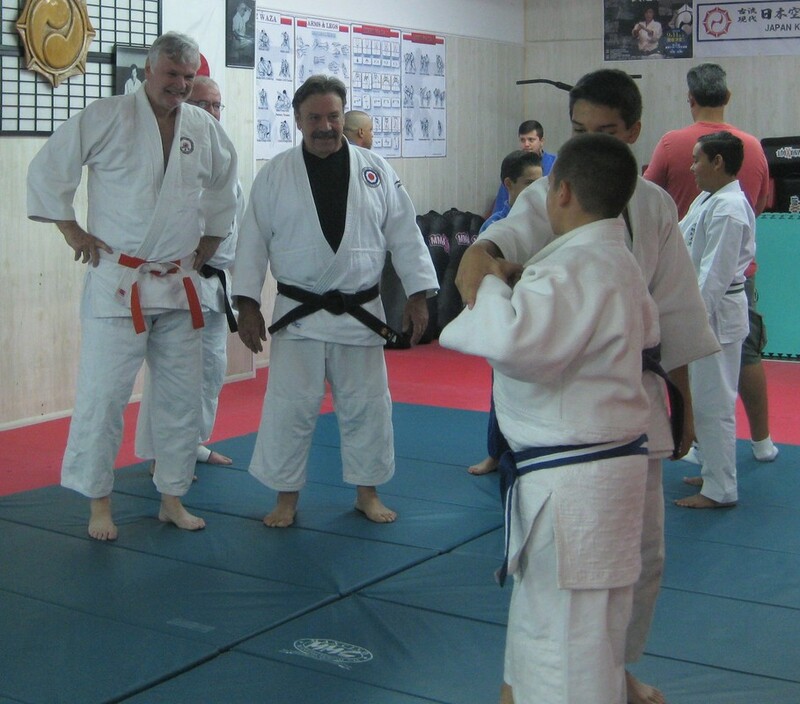 In 2014 he opened North Trail Park Judo/Ju-Jitsu Dojo. It closed on 2016 due to his move to Hollywood, Florida. 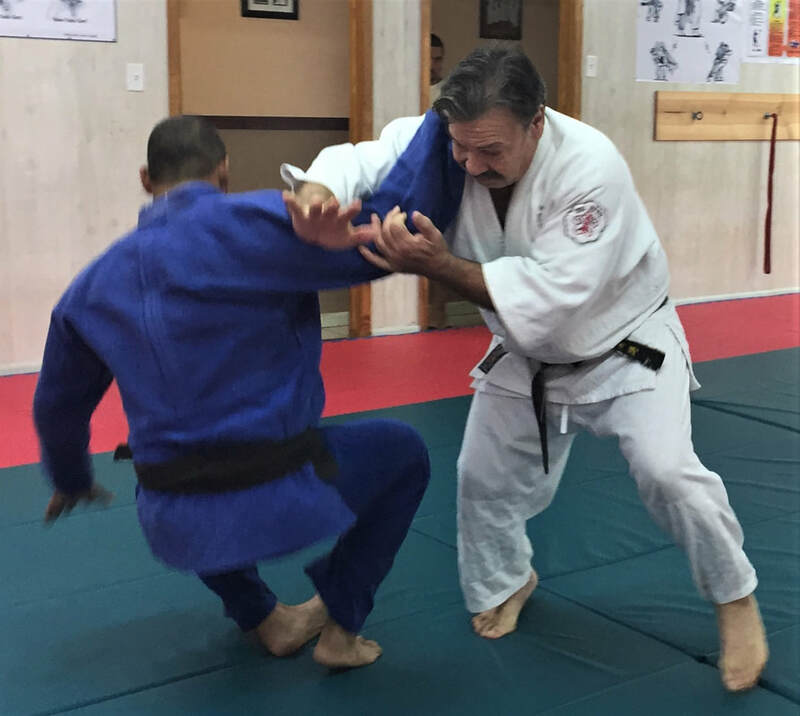 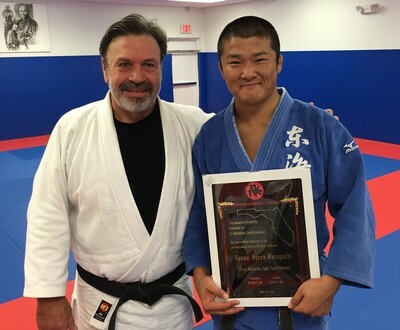 He continues practicing and teaching at Sentōki (DSJJ TEAM JUDO/JU-JITSU) in Weston Florida. 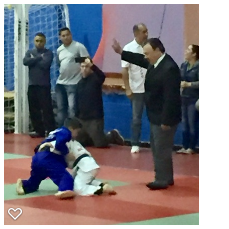 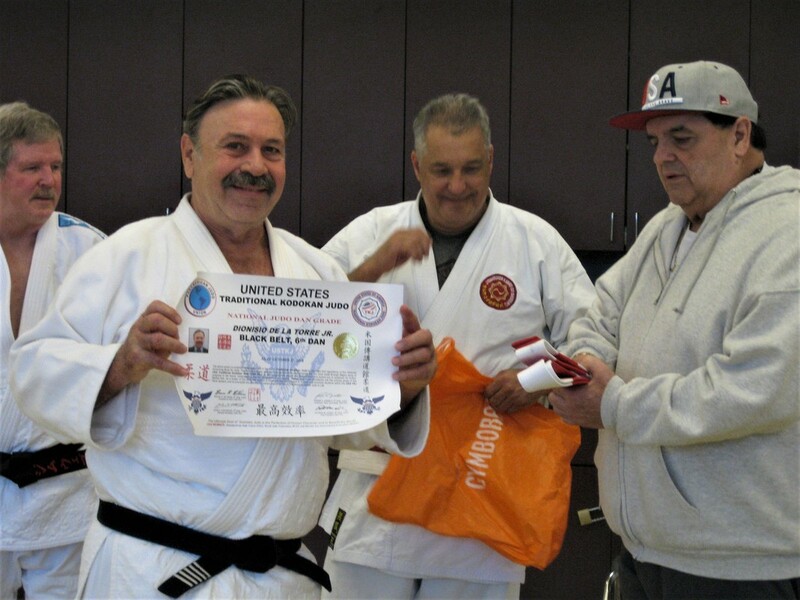 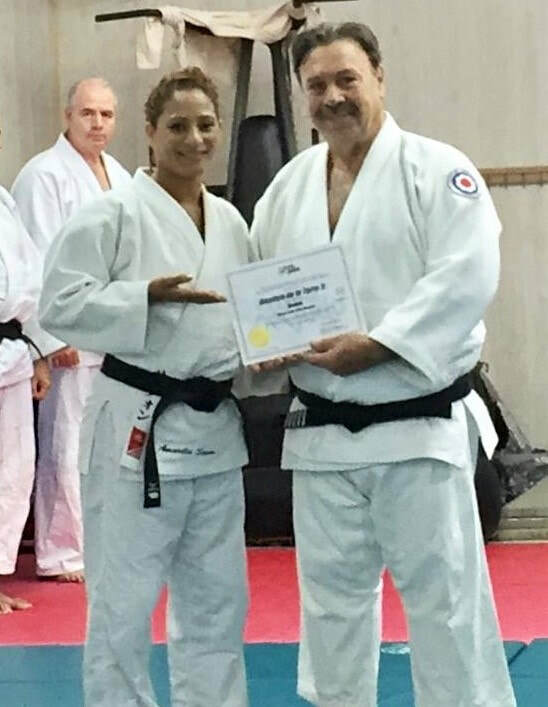 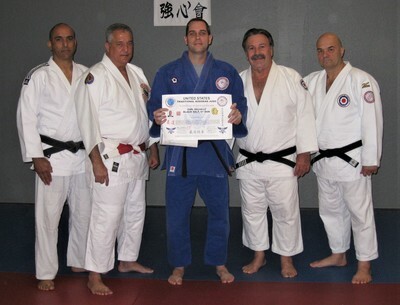 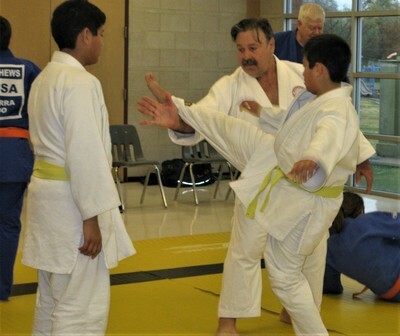 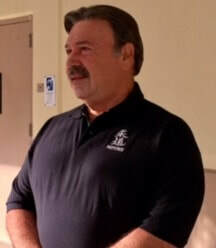 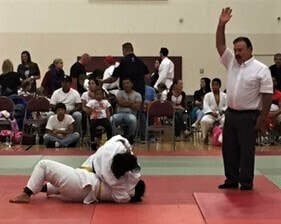 Sensei de la Torre, Jr has obtained a State referee certification with USA-TKJ and USA Judo. 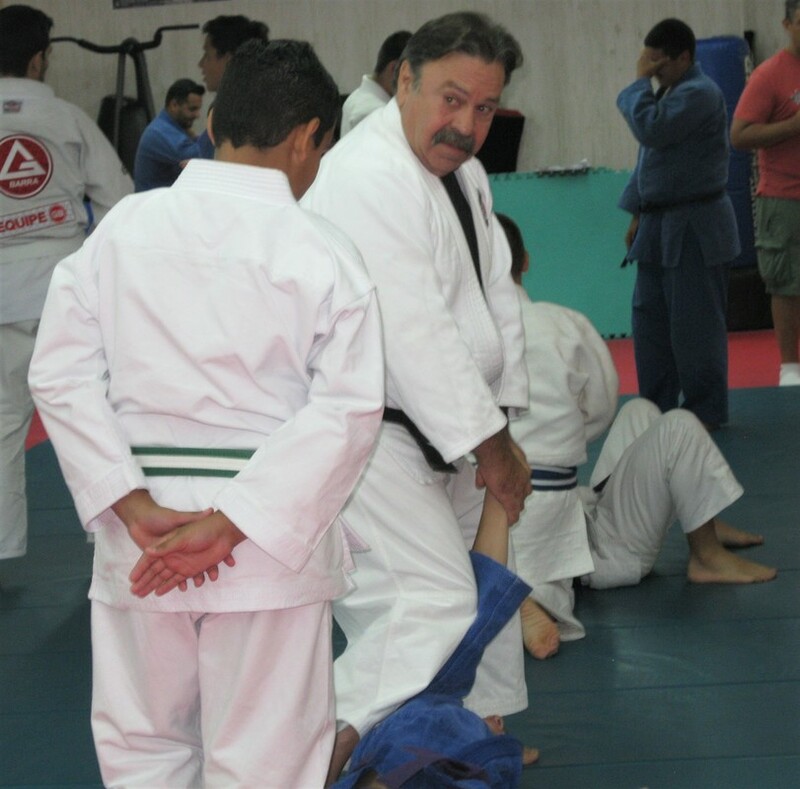 He has a continental coach certification USA Judo, is also a Life Member of USJA and USJF. 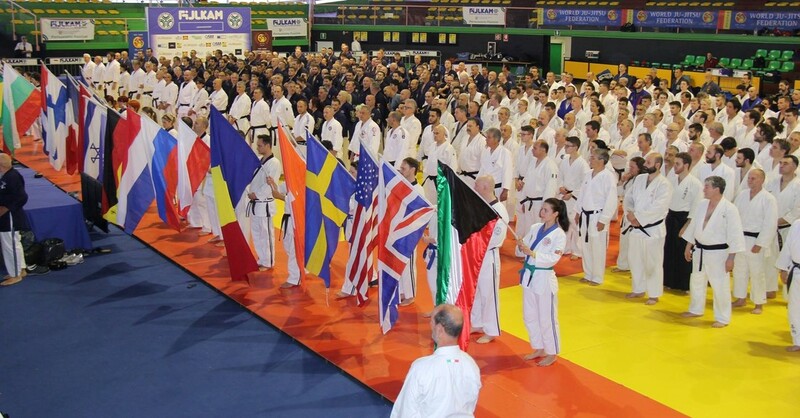 He has participated in many technical and referee clinics and Judo/Ju-Jitsu seminars including the 40th World Ju-Jitsu Congress in Rome 2016. As a coach he served in many local, state and national events. His best results were Nadja Mercado 1st place in US Open 2015 in Ft Lauderdale, Florida and Omar Oliva at USA-TKJ National at St. Albans 1st place 2016. -Rattle Round Up XII, W. Palm, Florida, 05/14/2016, Ju no Kata 1st Place. -Cherry Blossom Open XXIII, Boyton Beach, Florida, 02/11/2017, Ju No Kata, 1st Place. 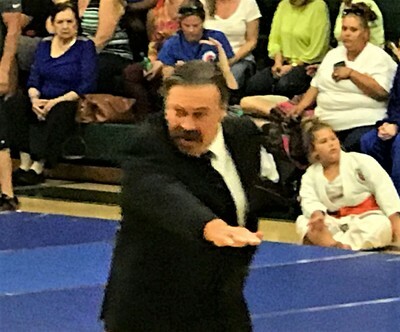 -2017 Sunshine State Games, WPB, Florida. 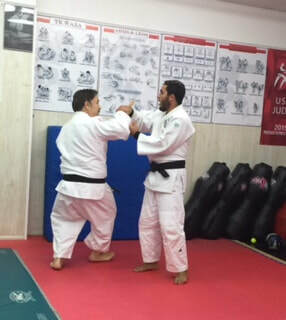 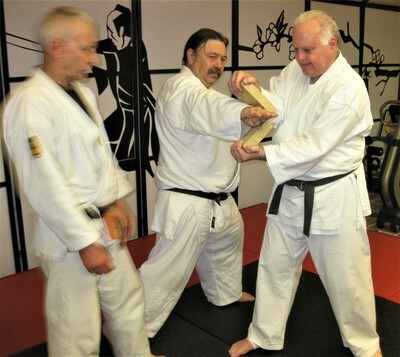 Ju No Kata. 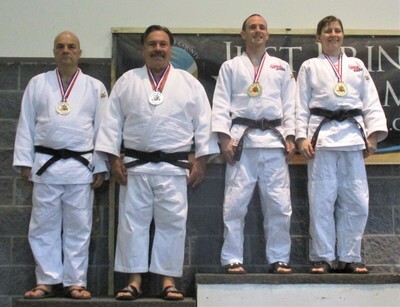 1st place, Goshin Jutsu, 1st place. 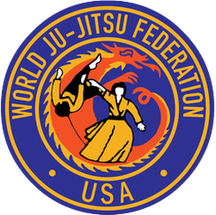 -2017 USJA / USJF Grassroots Judo Summer Nationals, 2nd Place Goshin Jutsu. 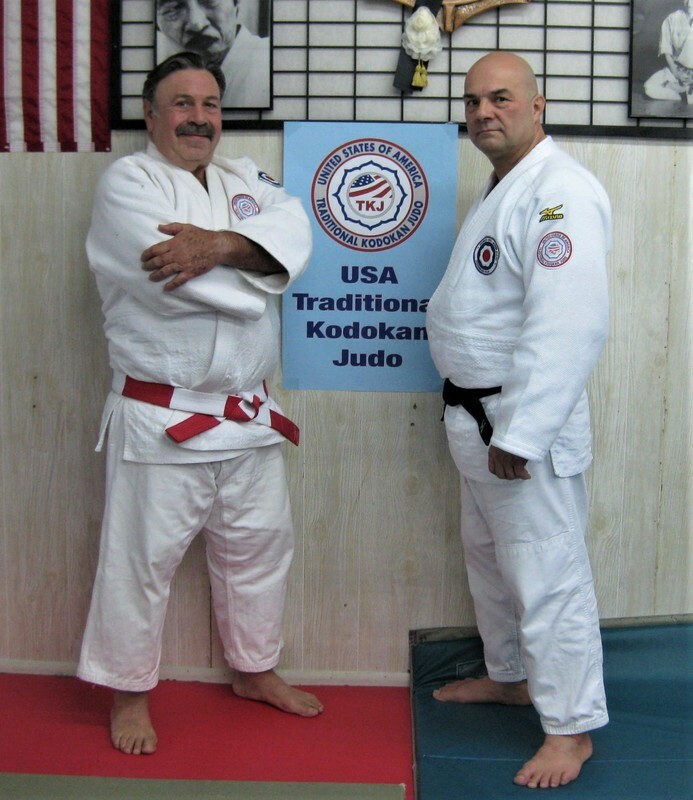 -Harbor City Dojo, Melbourne Fl, Ju Jitsu Seminar, Jan 13/14,2018, John Paccione - USJA Pres. 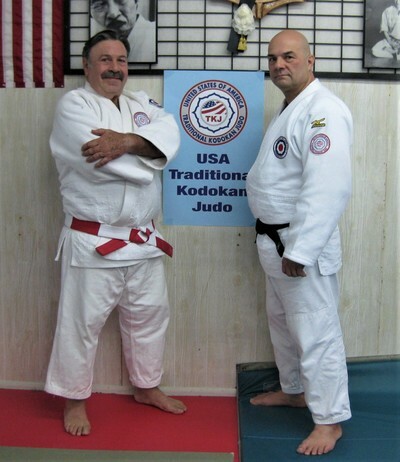 , Richard Bunch - Jujitsu America Pres. 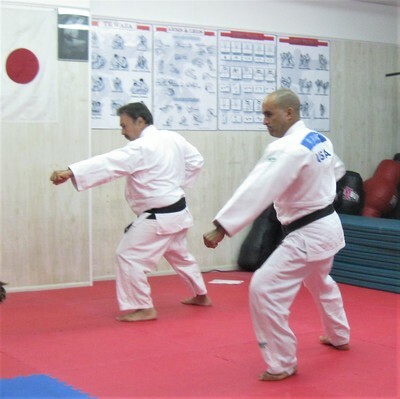 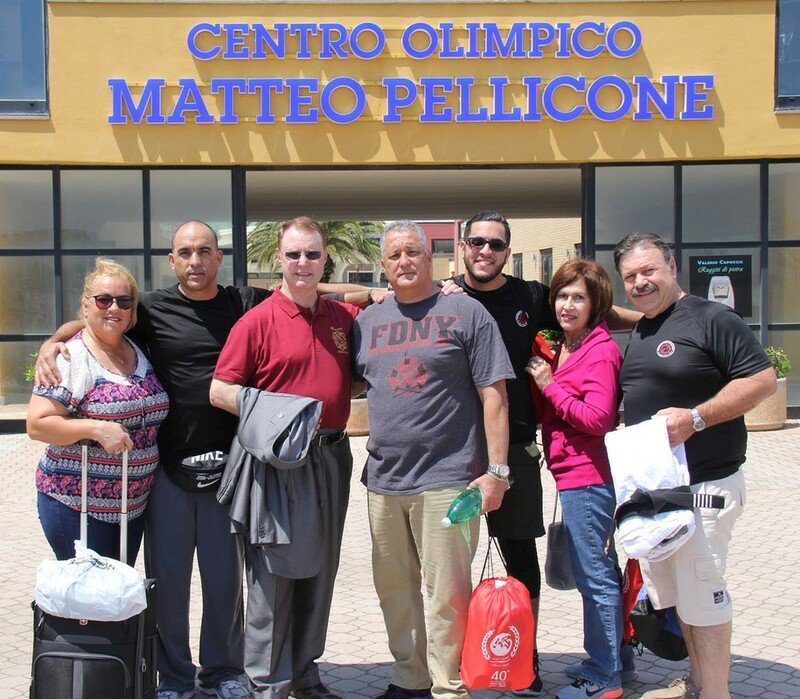 -International Martial Art Organization, Invited Professor, June 16, 2018, Toledo Spain. 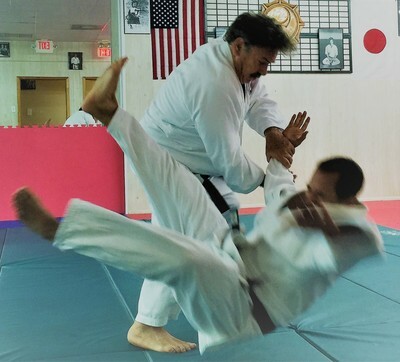 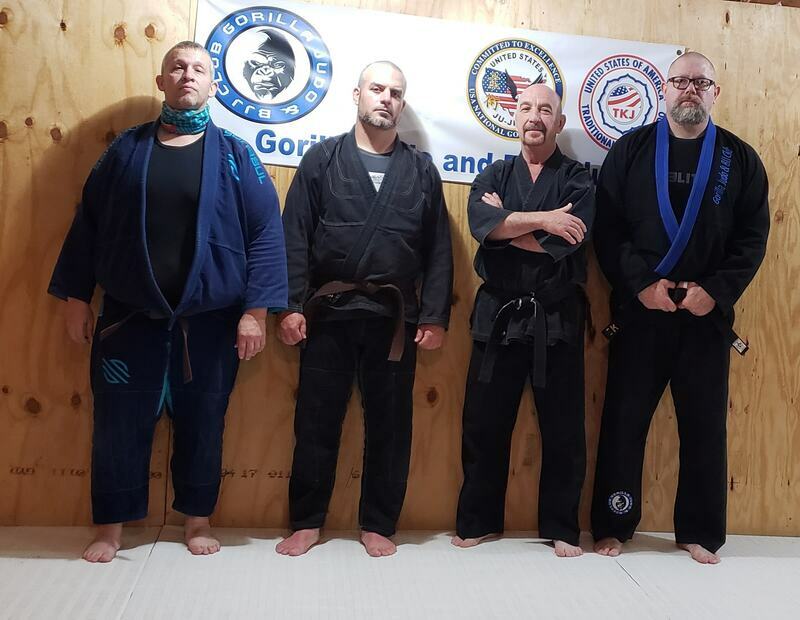 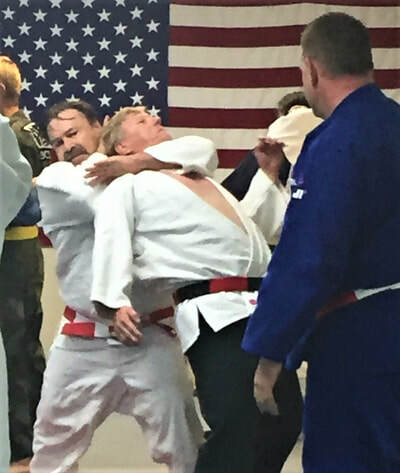 -Imparting Ju Jitsu Clinic at Becerra Judo Club,Dallas,Texas September 23, 2018.
and Rokudan (6th Dan) in United States Ju-Jitsu.